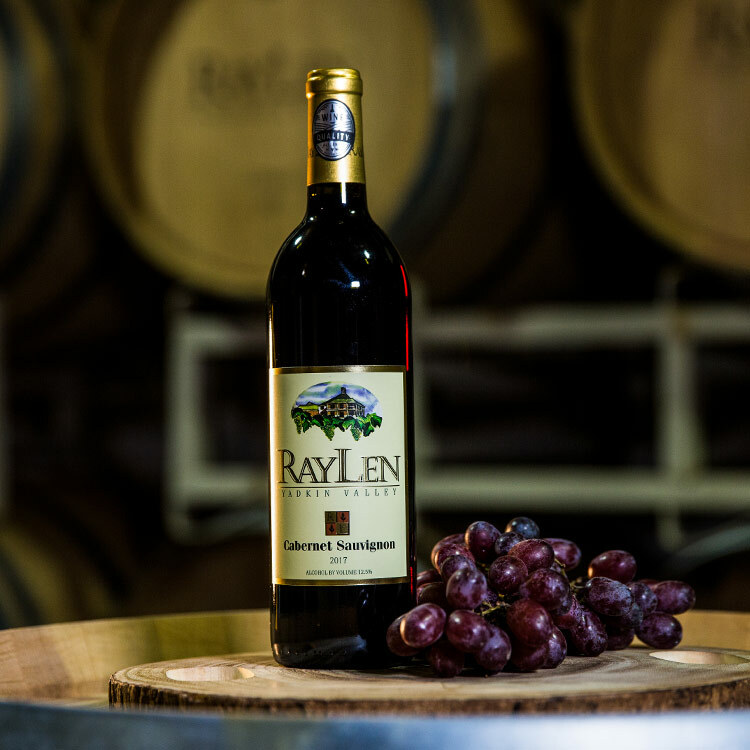 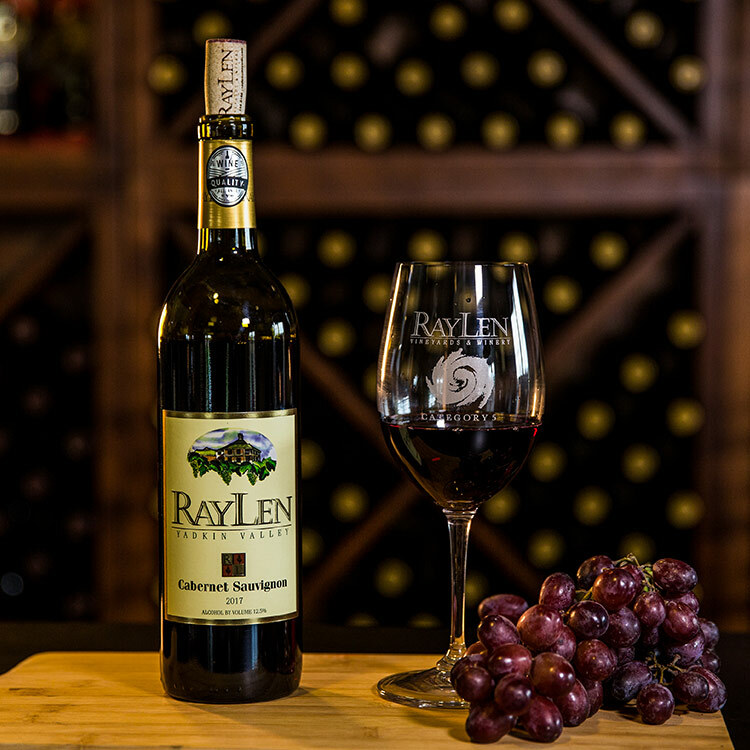 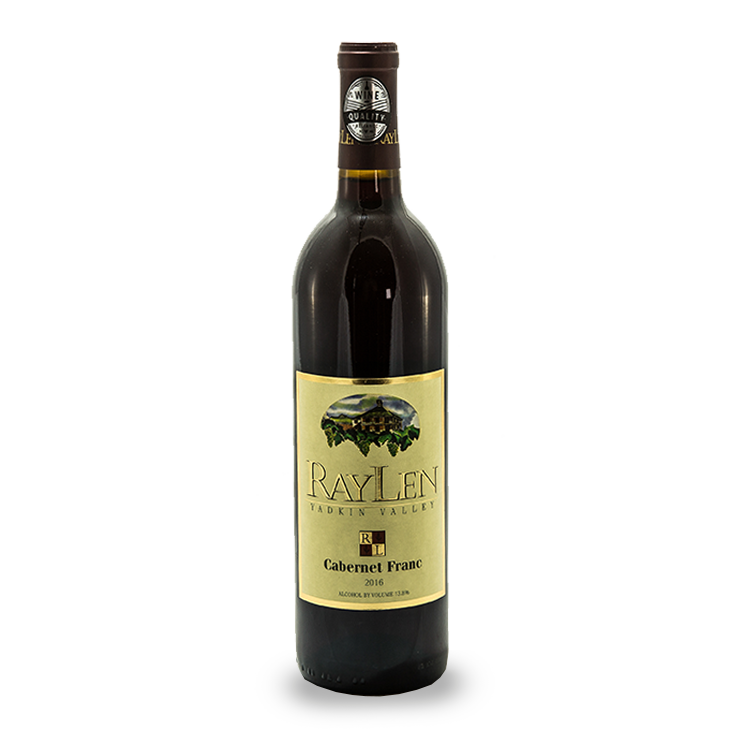 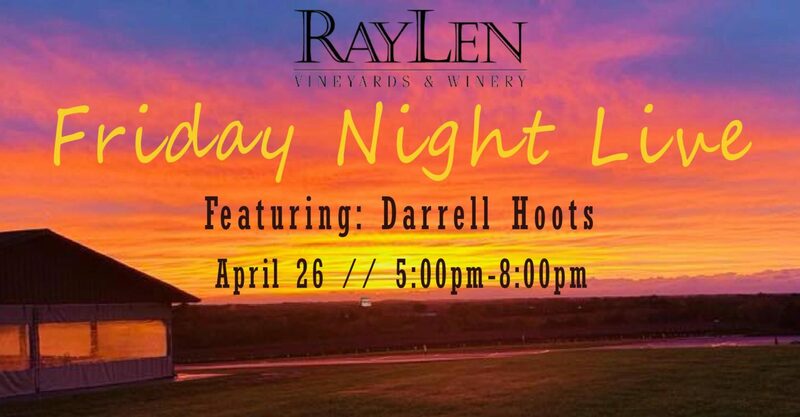 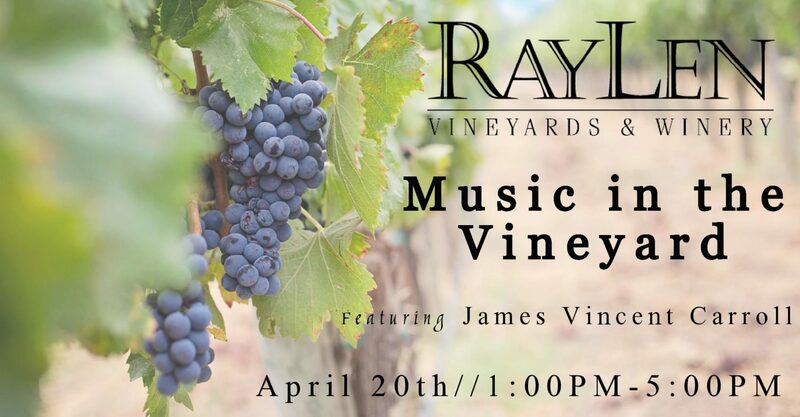 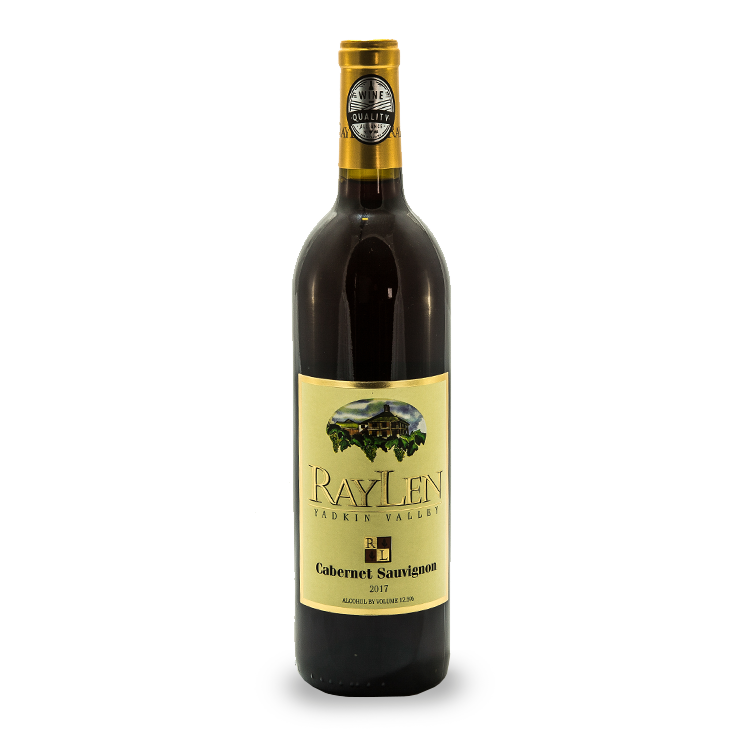 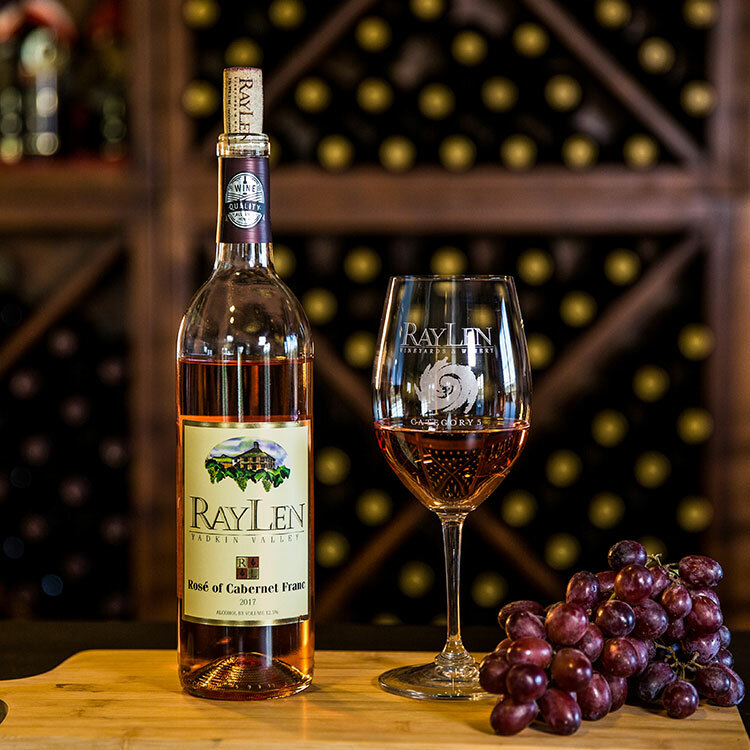 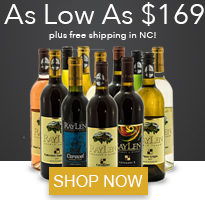 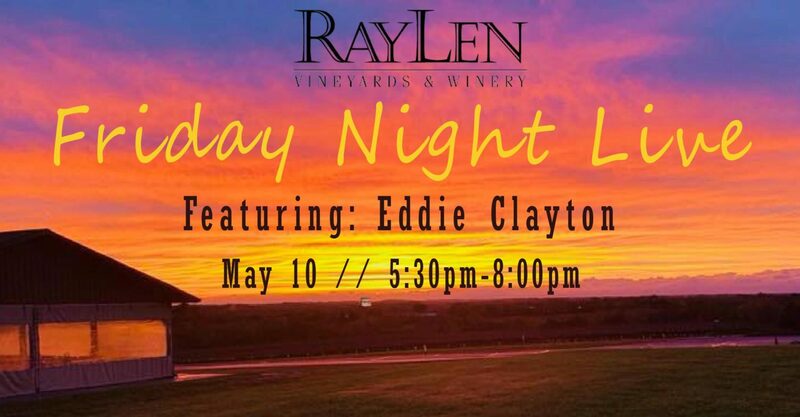 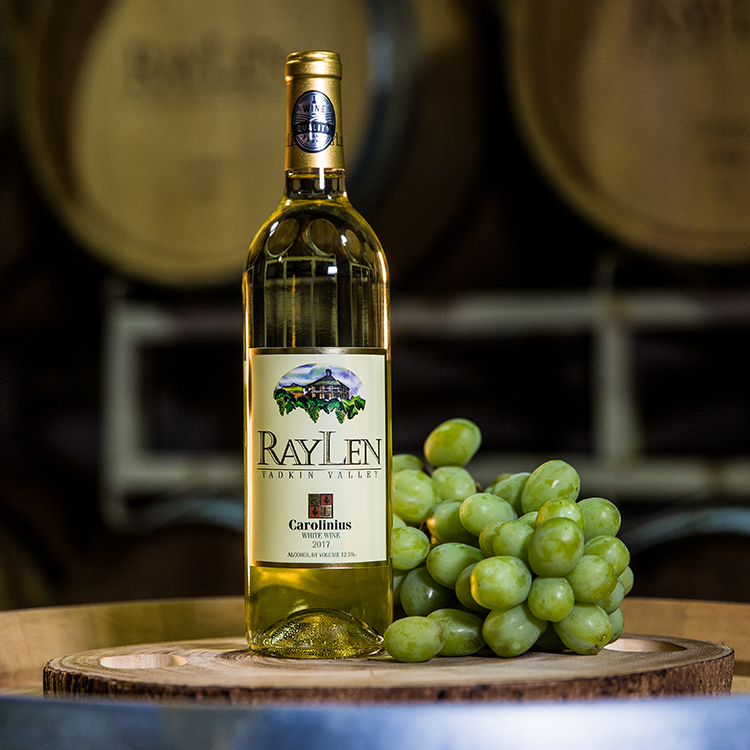 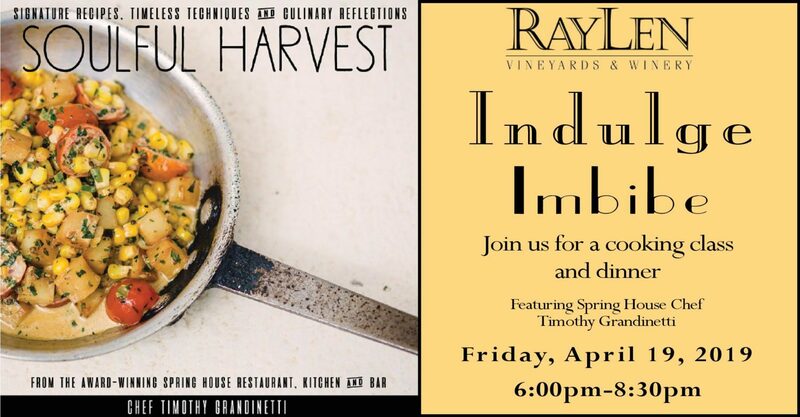 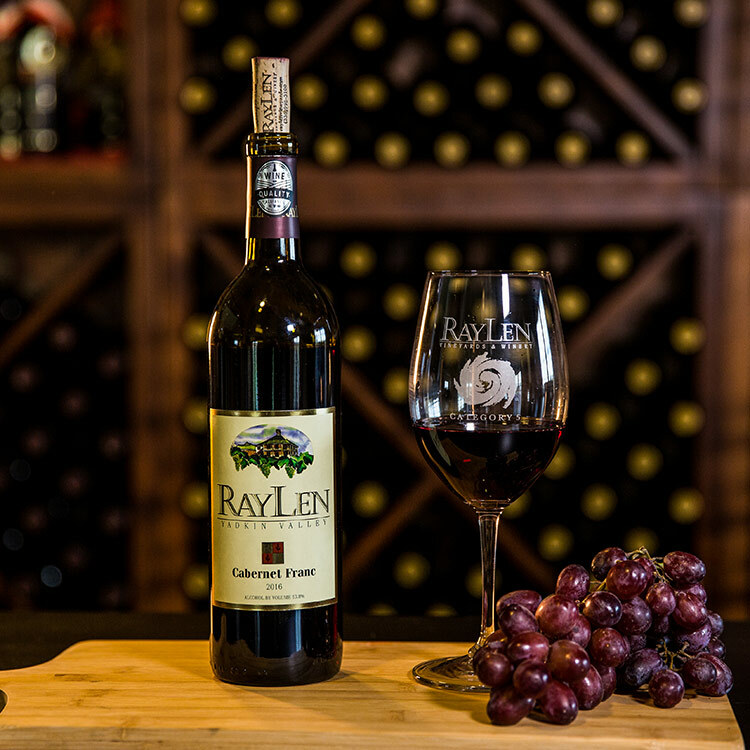 Aged for nine months in French oak, RayLen’s Cabernet Sauvignon is rich in flavor and body. 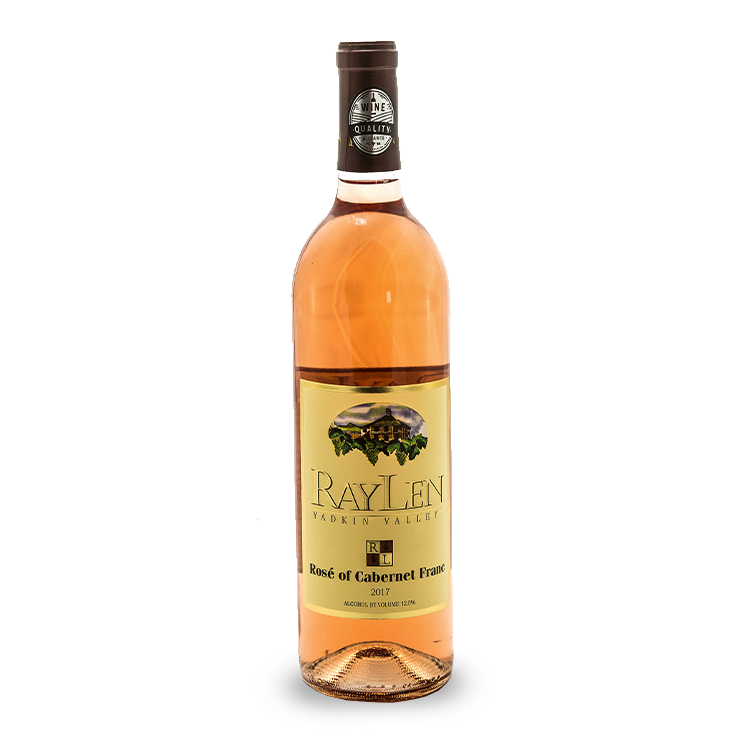 Luscious tones of leather and tobacco are followed on the palate by cherry and baking spices. 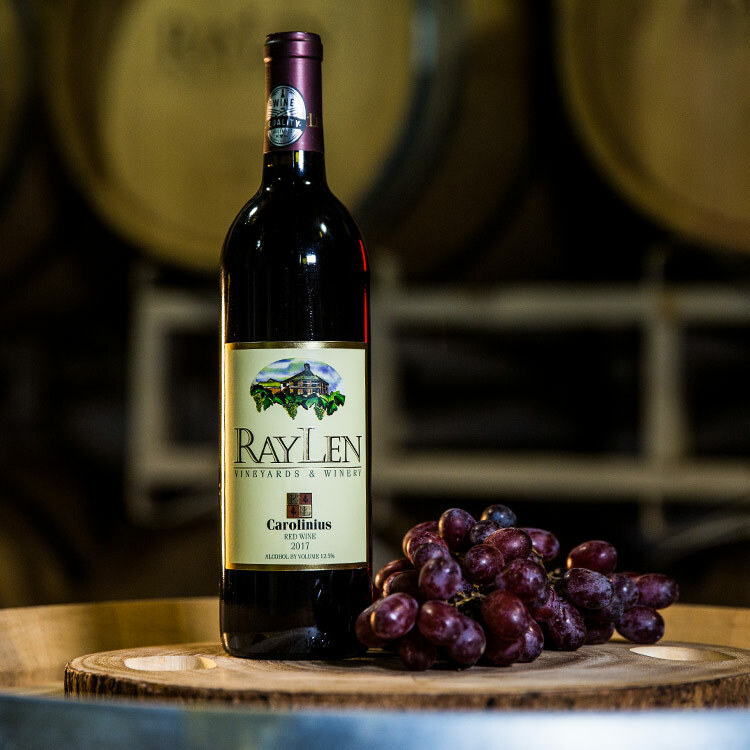 Aged for nine months in French oak, RayLen’s Cabernet Sauvignon is rich in flavor and body. Luscious tones of leather and tobacco are followed on the palate by cherry and baking spices. 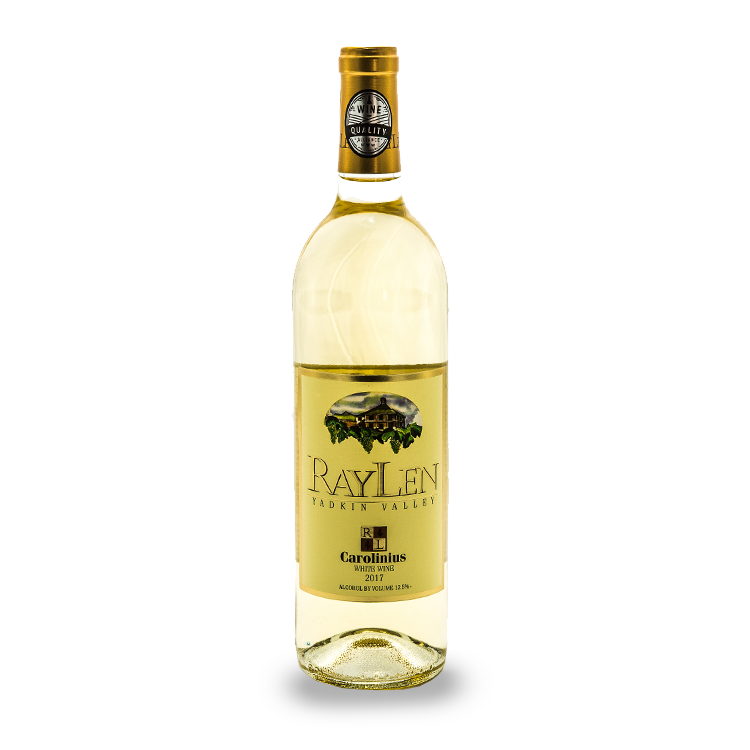 Pair this wine with Rack of Lamb in a Chimichurri sauce for a delightful experience.